Beethoven’s C minor quartet is fourth in the set of six quartets with which he burst to fame in 1801. Sharing the same key and sense of drama as his fifth symphony, it remains a favourite with audiences today. Viennese composer Franz Schubert was just twenty seven years old, impoverished and terminally ill, when he wrote his ‘Death and the Maiden’ quartet, in 1824. This much loved masterpiece contrasts high drama with achingly beautiful music, culminating in the last movement’s famous tarantella. 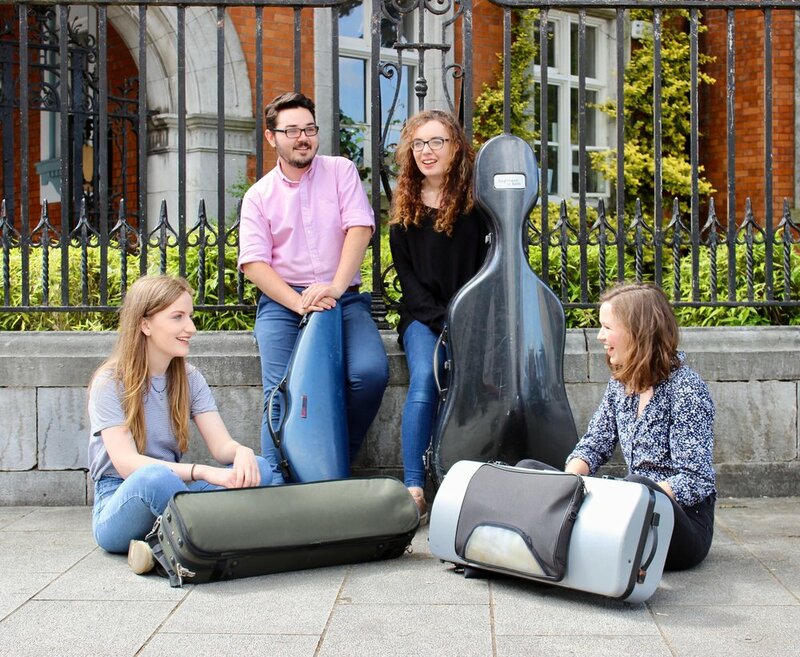 The programme also includes a short, fascinating new piece by young Dubliner Daragh Black Hynes, one of the winners of this year’s West Cork Chamber Music Festival composition competition. 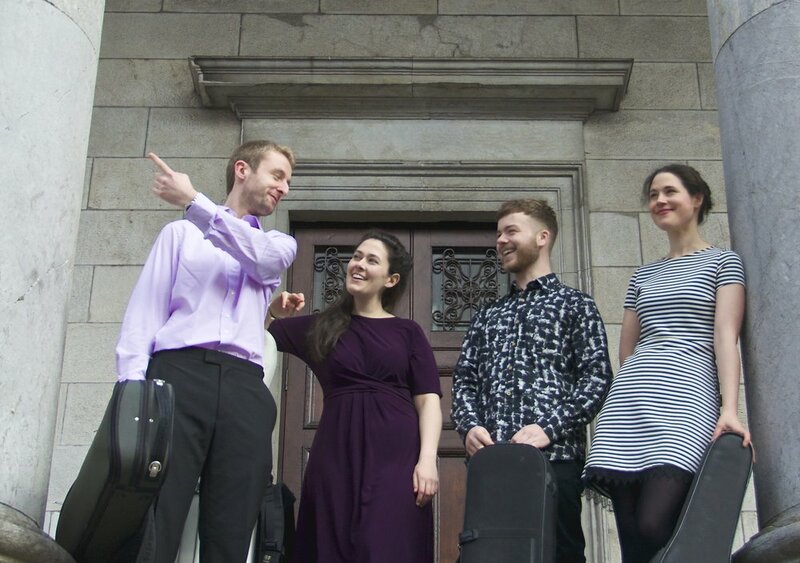 Haydn’s 62nd String Quartet, ‘Emperor’, abounds with charm and vitality, incorporating folk dance rhythms and some stunning virtuosity. Raymond Deane wrote his quartet Embers in 1973 when he was only twenty years old and it remains one of his best loved works. Schumann’s third quartet is lyrical, dramatic, full of conflicting emotions and is abundant in beautiful musical references to Clara, his wife.